I am so excited to announce my new partnership with Chemist Warehouse and INC Sports Nutrition! I am now a brand ambassador for INC Sports Nutrition and I will also be working in-store as a pharmacist for Chemist Warehouse. Chemist Warehouse continues to be at the forefront of pharmacy in Australia. The Chemist Warehouse group now employs over 9,500 staff members and is Australia’s largest pharmacy retailer, with over 300 retail stores nationally and growing at a rapid rate. Chemist Warehouse is proudly owned and operated by Australian registered pharmacists. 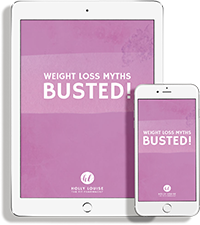 The Chemist Warehouse Group also includes The House of Wellness platforms (website, lift out, magazine, radio show, and television show) which are all dedicated to promoting a healthy lifestyle. You will no doubt see me across these channels too! 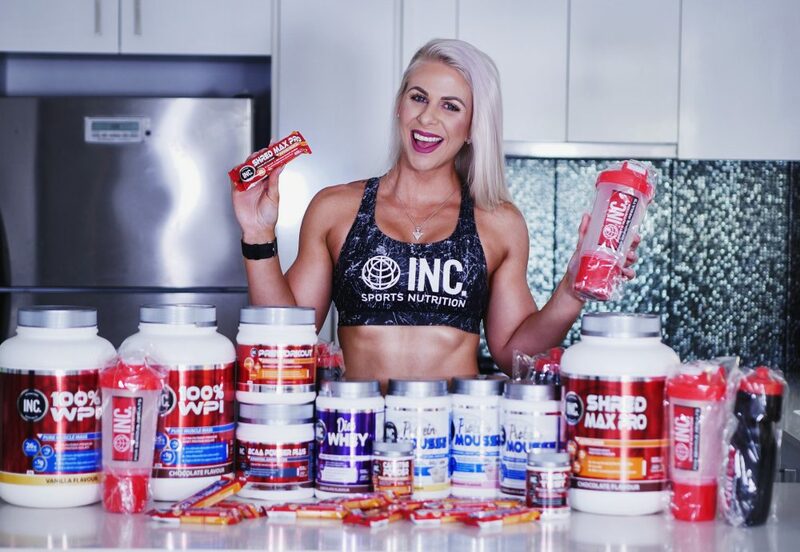 INC is an Australian owned company specialising in Sports Nutrition, which is exclusive to Chemist Warehouse. INC understands the importance of optimal nutrition and supplementation when it comes to achieving your optimal fitness goals by making the highest quality sports supplements affordable for all. This is something that is particularly important for me. There is something suitable for all types of health and fitness goals – whether you are just starting out or you are wanting to take your performance and results to the next level. INC’s range is manufactured in New Zealand under a strict quality system within a GMP certified manufacturing facility. By partnering with leading manufacturers and raw material suppliers, INC ensures nutritionally complete and balanced formulations. Every batch has been tested for WADA banned substances by the global quality control certification program (World Antidoping Authority), INFORMED-SPORT. You can be assured that you are using a product which has passed a rigorous certification process and can trust INC is a safe choice. I will be posting a lot more about these products but in the meantime, click here to check out all of the INC products on my website! Make sure you are following INC Sports Nutrition on Instagram (@incsports) and Facebook (@INCSportsNutrition) too!